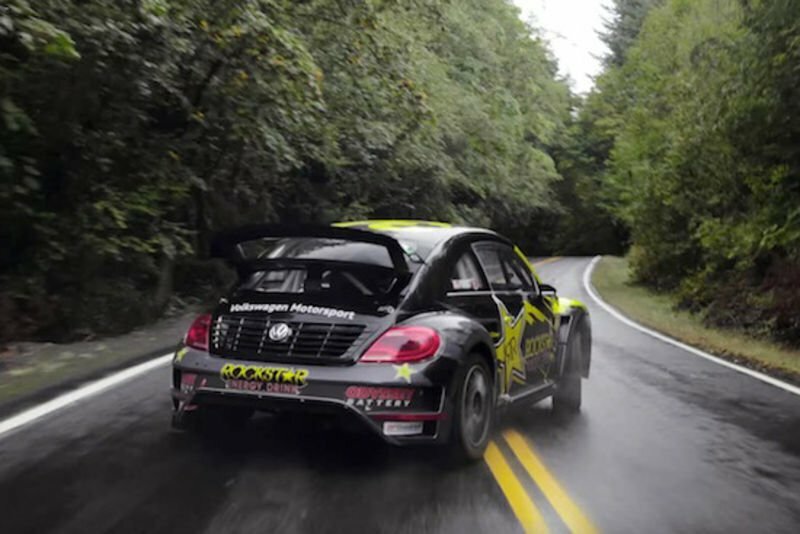 Home / Automotive / Cars / Video: Tanner Foust Takes Us Along For A Forest Speed Run In His Rally Spec Vw Beetle! “You all have that one public street that you’ve always wanted to race your car through. Video: Tanner Foust Takes The Slingshotx For An Epic Hoon On The Streets Of San Diego!